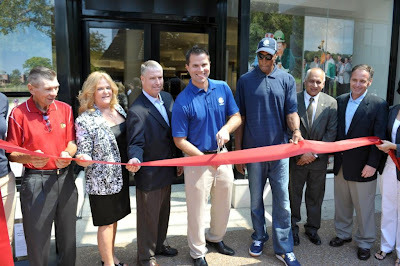 The Ryder Cup comes to Chicagoland next month, and to commemorate this great sporting event, the PGA of America opened the first-ever “Ryder Cup Exhibit...Where Legends are Forged and Legacies are Made” at Oakbrook Center. In just three days the LCWA team worked with representatives from the PGA and Ryder Cup to plan and execute a newsworthy grand opening event. 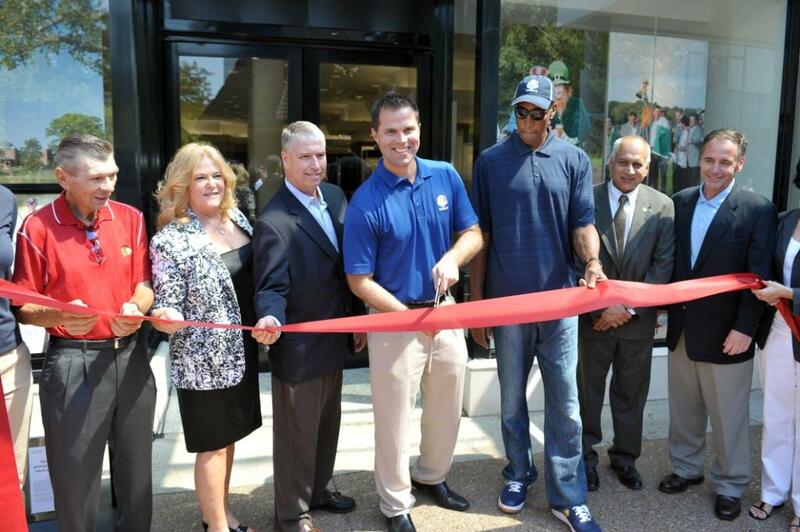 With Oakbrook Center’s park-like setting in the foreground and sports legends Scottie Pippen and Stan Mikita in attendance, the ribbon cutting event was a success. LCWA helped to coordinate speakers, including representatives from Oakbrook Center and the Village of Oak Brook. In tandem with the Ryder Cup’s PR team, LCWA helped to drive media attention to the exhibit, open now through September 30 at Oakbrook Center.